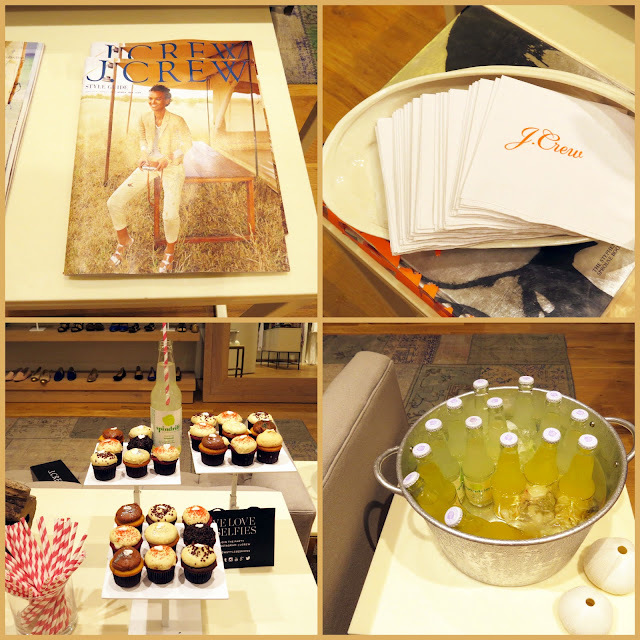 It was so fun meeting all of these lovely ladies at the J.Crew style session! The summer collection is amazing! Scroll down to see some of my top picks! Special thanks to Nicholl of The Chiffon Diary for putting together a great event! Here are just a few of my picks form the new collection! There are so many things I want! This is not good for my budget! The yellow striped shorts are number 1 on my list! I hope you guys have a great Memorial day weekend! Thanks for reading! Gorgeous outfit! Love your striped top! So sad I couldn't got I love J.Crew. What a cute look! I love that sweater and skirt together. This looks like such a fun event! What a great group of girls and your outfit is super cute Jade. 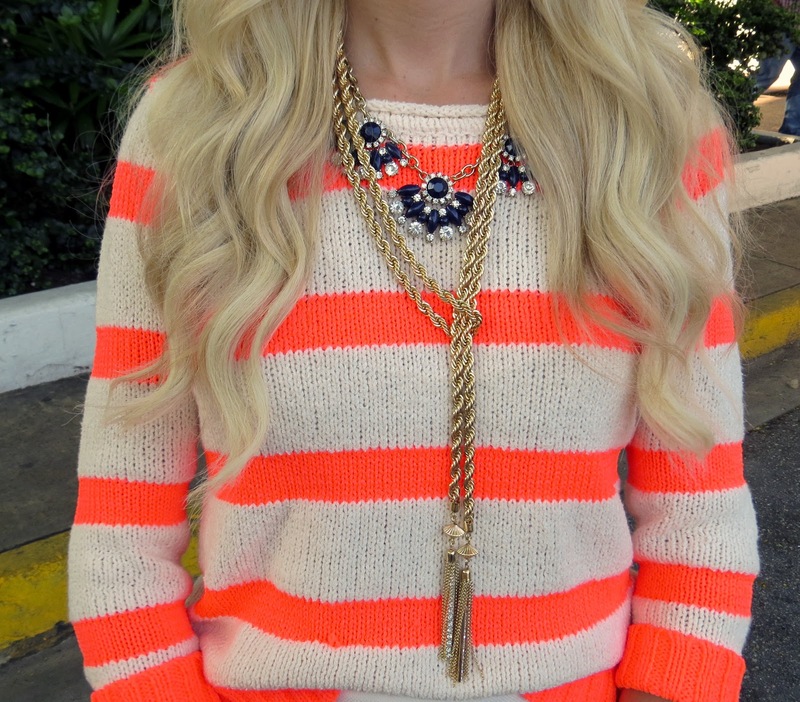 I love the fun striped sweater. I LOVE THIS OUTFIT! OH MY GRACIOUS! you're too cute! I really like this beautiful mix of stripes and lace! So pretty! Love these amazing sweater and I like how you style it with that pretty lace skirt. i just now saw this! LOVE! Can't wait to see you again!